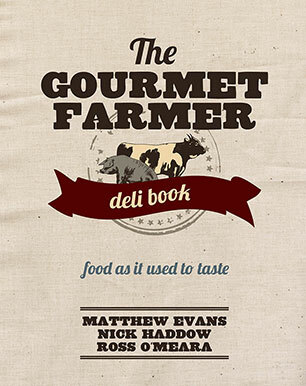 Matthew Evans is a former chef and food critic turned Tasmanian smallholder. 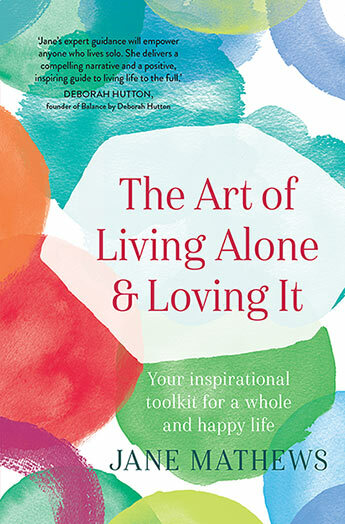 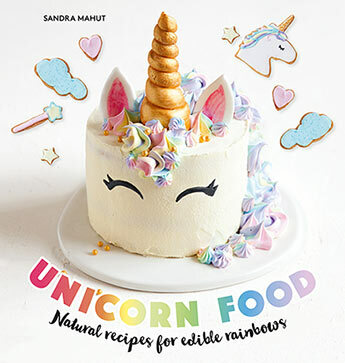 He fattens pigs, milks a cow, tends a garden and writes about food from his office overlooking the silver birches atop his cottage on Puggle Farm, in the gorgeous Huon Valley. 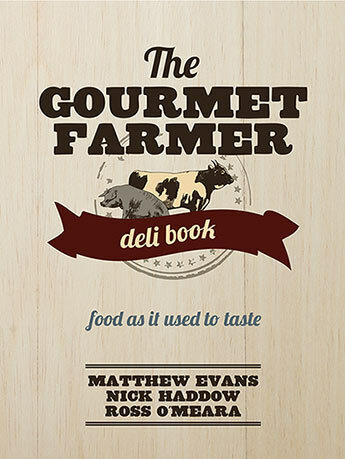 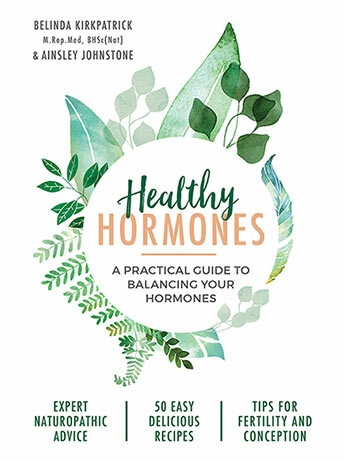 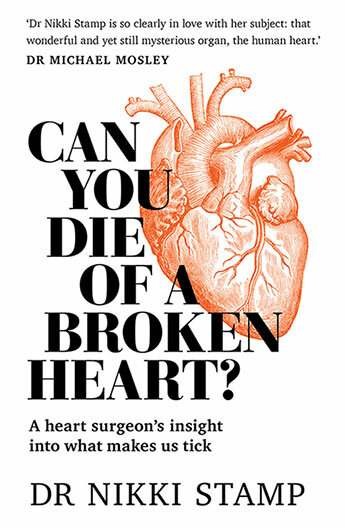 Matthew is the author of ten books on food, including the authoritative Real Food Companion, his autobiography Never Order Chicken on a Monday followed by The Dirty Chef and the co-authored The Gourmet Farmer Deli Book. 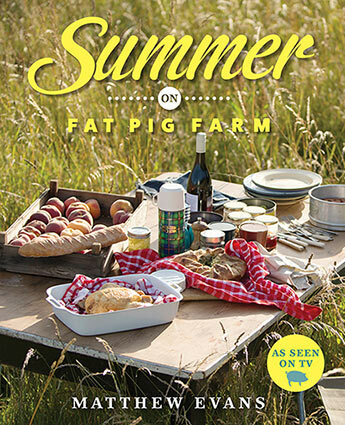 He writes regularly for Feast magazine, and spends much of his week setting up another 70-acre piece of land as a mixed farm under the name Fat Pig Farm. 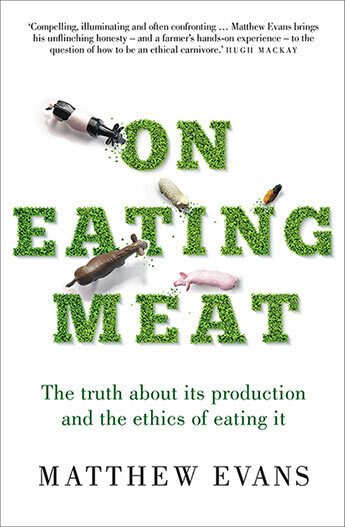 A scorching manifesto on the ethics of eating meat by the best placed person to write about it - farmer and chef Matthew Evans, aka The Gourmet Farmer. 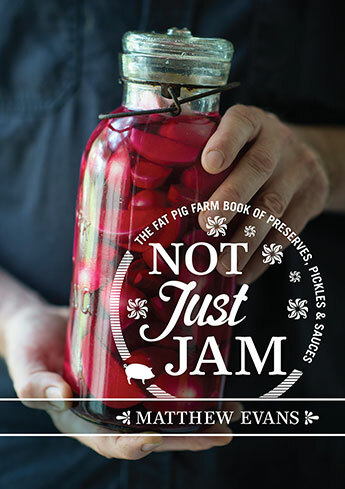 Former chef and food critic Matthew Evans shows us how to preserve when the bounty is at its peak. 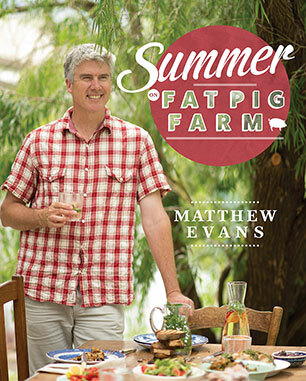 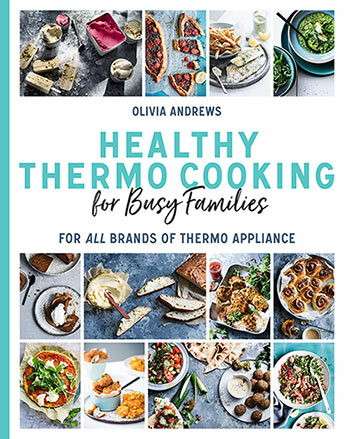 Gourmet farmer Matthew Evans showcases beautiful seasonal produce from Fat Pig Farm with a collection of fresh, simple and nourishing summer recipes. 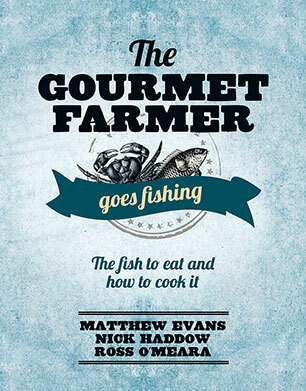 The Gourmet Farmer's take on seafood - ethically sourced and beautifully cooked. 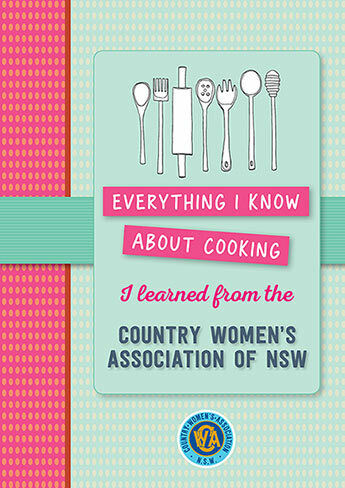 As seen on SBS TV's The Gourmet Farmer, Matthew Evans and his friends share the secrets to making your own smallgoods and preserves, and using them in delicious recipes. 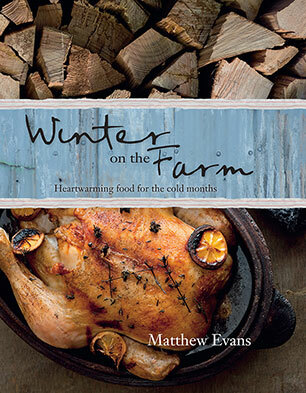 Hearty recipes for the cooler months using beautiful fresh produce from the farm. 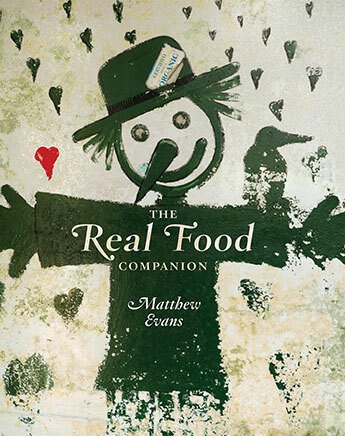 In The Real Food Companion, renowned food writer Matthew Evans shows us how to ethically source, cook and eat real food.